Students enter the HSE program with backgrounds in engineering, science, business, mathematics and other disciplines, and graduate with a broad understanding of the healthcare industry along with the ability to use design thinking as a process for problem solving. They gain the technical skills necessary to analyze healthcare systems, identify inefficiencies and propose solutions or new processes to improve the overall quality and efficiency of healthcare. 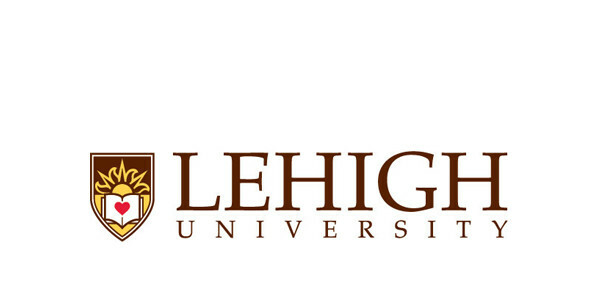 Lehigh’s HSE program maintains close relationships with major hospitals, home-healthcare agencies, insurance companies, pharmaceutical companies and government agencies that help focus its activities on hot-button industry issues. These partners also provide mentorship and research opportunities for our students.